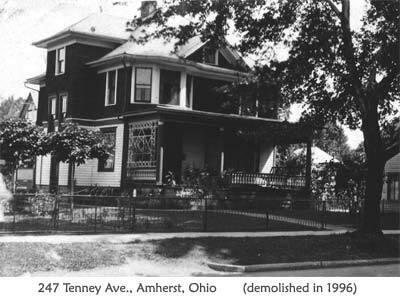 at 247 Tenney Avenue, Amherst, Ohio. and moved here from their country house on Middle Ridge Road. 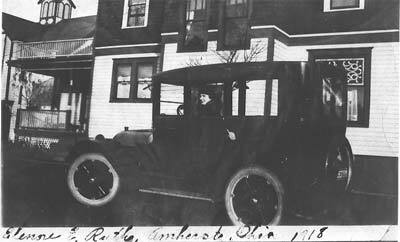 Later it was the home of Elinore Ruth Linden and her husband Paul Linden. The house was torn down in 1996 after it had become derelict.